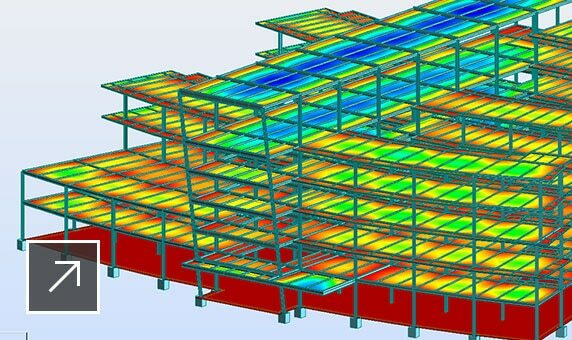 Advance Steel detailing software gives structural engineers and detailers a large library of intelligent parametric structural elements, steel connections and plates. 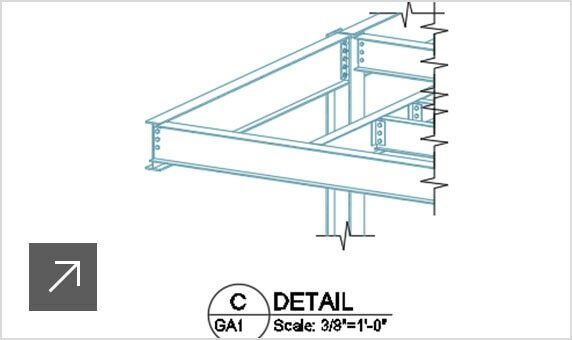 Check steel-connection design in real time. 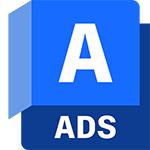 Create folded elements of any shape more quickly. 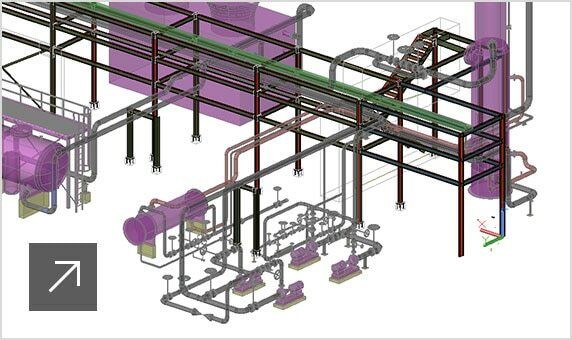 Access and transfer fabrication data and properties. 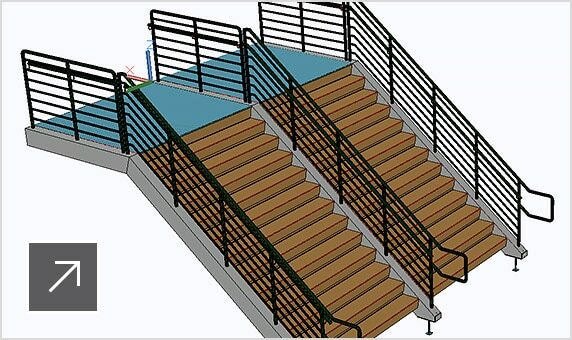 Create parametric complex structures with a visual programming tool. 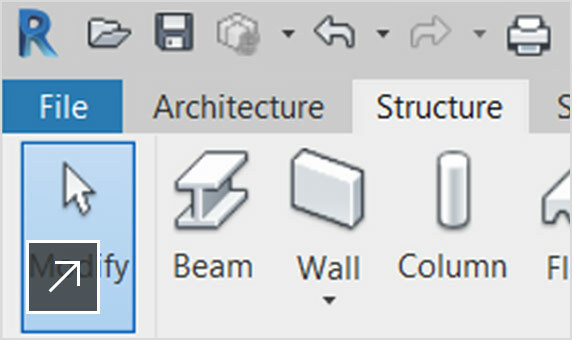 Isolate and display selected elements. Object library and wizards enable quicker modelling. 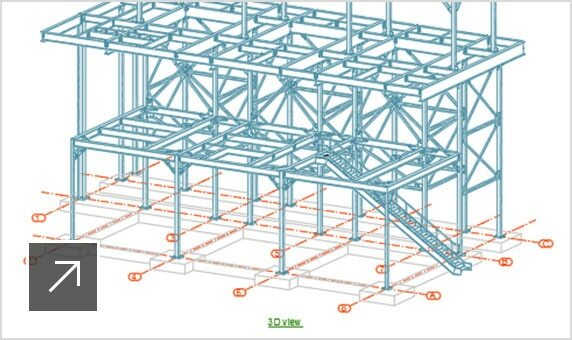 From a selected area in an existing drawing, create a call-out and assign it a specific scale. 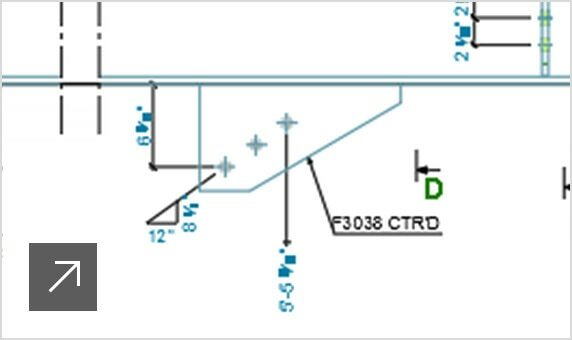 Produce clearer drawings for erection on site. 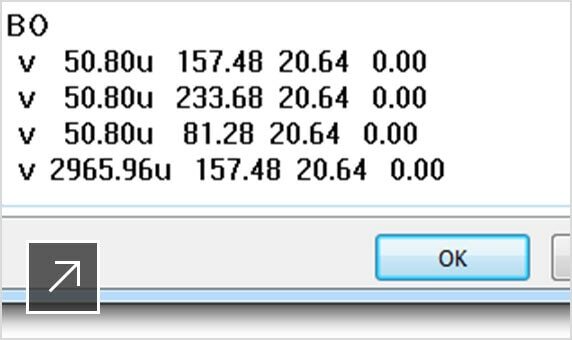 Generate data for CNC workshop machines. Automatically generate BOMs based on design data. Control and track your documentation. Faster time to fabrication with model synchronisation. Optimise your structure with bi-directional links. 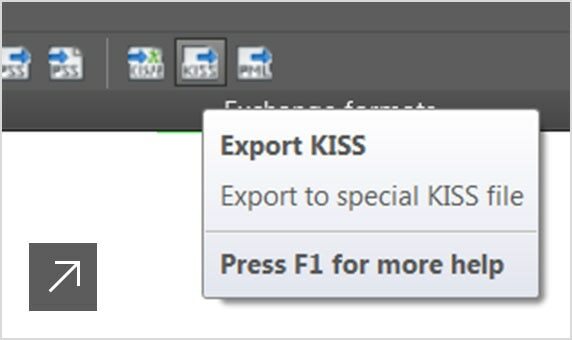 Export data via KISS, XML or IFC with MIS software. Collaborate more efficiently across the design team. Import your custom settings when moving to new versions. 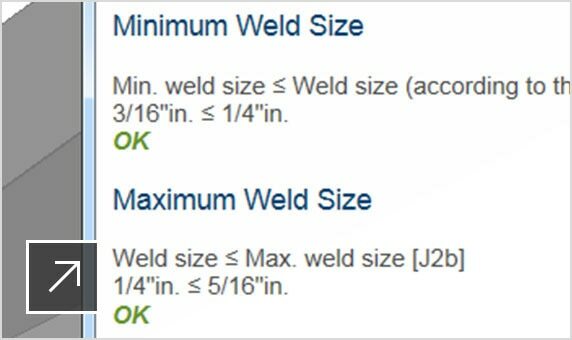 Extend and enhance the use of Advance Steel. 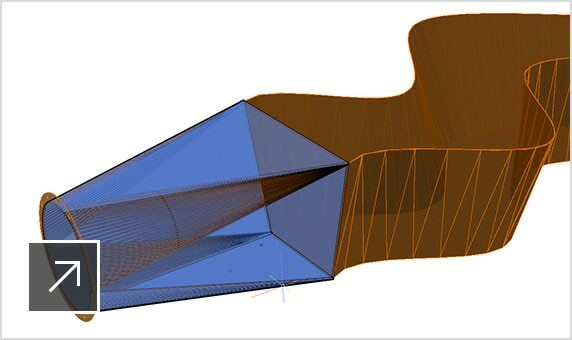 Import or export a 3D model to an IFC 2x3 file. 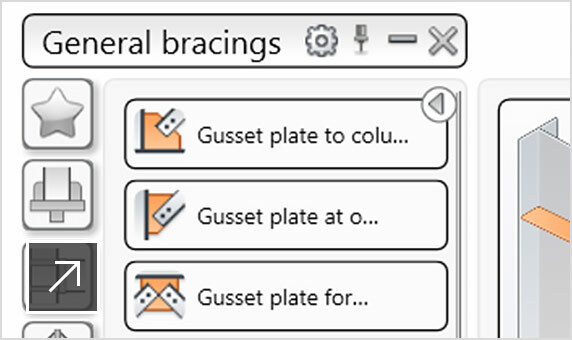 Object enabler lets you view Advance Steel drawings. Integrate data for quantification, simulation and review. Several users can work on the same project at once. Colour-code objects based on approval status.